Phi Phi Diving has many advantages over Krabi or Phuket Diving because at Phi Phi, one is right on the reefs. The months form January to May form the best season for diving. Whale sharks may be spotted from mid-December. Since the cliffs of Phi Phi Ley and the Tonsai Walls provide excellent undisturbed seas, there is scope for some good diving in the low season as well. 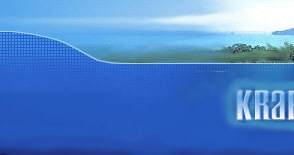 Open water-courses are available round the year for fun diving. It is normally very busy during Christmas, New Year and the Chinese and Thai new year. Please check with our hotel booking site. 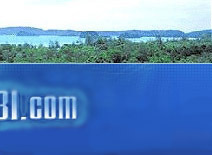 Day 1 Transfer form Phuket Airport or Hotel in Phuket to Phi Phi Island. Meet at the Siam UK for brief introduction. Day 2 Phi Phi Ley 2 Dive day. Day 3 Phi Phi Ley 2 dive day. Day 4 Check out from the hotel and transfer to Phuket. Day 4 Champagne breakfast with the Sharks. Day 6 Check out from the hotel and transfer to Phuket. Day 4 Phi Phi Ley 2 Dive day. Day 5 Champagne breakfast with the Sharks. Day 7 Check out from the hotel and transfer to Phuket.